Created, programmed, and voiced by Noah B. Wilson. Music by Noah B. Wilson and Vince Lubinsky. 3/30/19 - V4.1 Already Approved! Of course there's a .1 version to follow. Cuz that's the way things are. Always. Lots of "offline" updates to follow. 3/26/19 - V4.0 Submitted For Approval! A great update is on the way. Be sure to pick it up as soon as it is approved. 3/17/19 - Happy Clover Days! V4.0 to drop April 1st! No joke! A very cool upgrade will drop on April 1st that has a TON of neat, new features. However, before I get on with those, Megamore Mines and Level 4 Upgrade will NOT be available yet. This update is to roll out all the new features ASAP while I keep developing new areas. So, what are the new features? 1) You can open your own store and sell to other players. A house is required to SELL, but not BUY. Visit new Interweb Cafes to shop at online stores. 2) You can visit a salon and change your apperance, and even take your helmet off to show off your new hairstyle! 3) New Mine-Cart Rides Mini Game! This is a free add, but requires Tokens to play. Check it out near the south entrance to the Lost Mines. 4) SCP Coin Connect now lets you trade SCP Coins earned in other games for Gnit! Download SCP Arcade and play Retro Knight: The Bridge of Snackslyvania (and 14 other awesome games)! Plus there's a ton of smaller updates like the new Horde Meter to track Hordes (and bonuses if you clear them), new Delivery Orders, new monsters, a few new items like the Book of Bubbles and Book of Magnets, and just really a lot of great updates that had to be released. Check them all out on April 1st! 1/27/19 - Annnnnd now there is a v3.4. Few bug fixes and new D-Pad options in the Options menu. That's all. Nothing too fancy. 2/1/18 - Heart Days are here! For the next two weeks, find as many Heart Flowers as you can around Kingdomland! 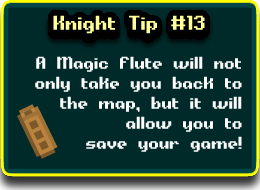 You might even find the rare Pink Potion, which is extra special! Check out all the cool Heart Decorations around the towns, and talk to people to see what they think about this lovely holiday! 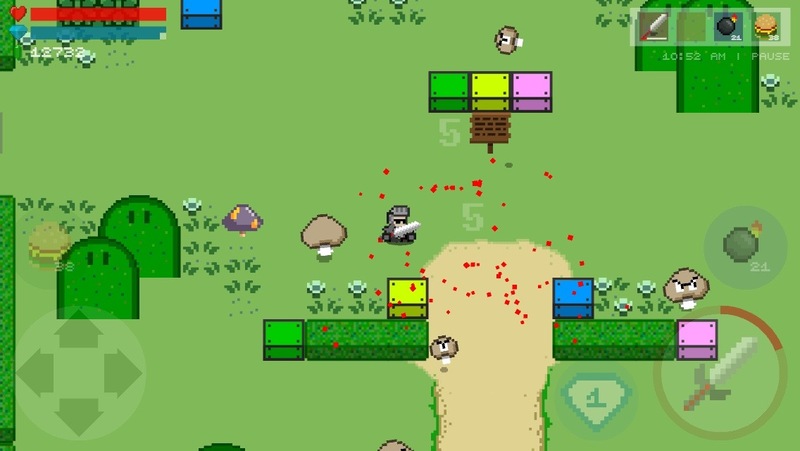 1/19/19 - Retro Knight v3.3 will be out soon. This wasn't necessarily the update I had in mind, but it'll do. This update was needed to improve performance on iPads, and boy did it. Even if the game was mostly working okay for you, you might notice it running even better. If you never noticed and issue, you still won't. The file size of the game has become dramatically smaller, but at the trade off that you'll have slightly longer load times when you enter a new area. Also because I don't want to do another update for a while, I tossed in the Cooking update in this one. Thirty (30!) new foods have also been added, but you have to cook them. The Cooking Guide has also been added to this site. Mobile Guide still under construction. 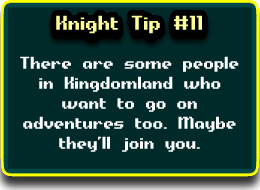 1/5/19 - Retro Knight v3.5 is coming in March already! Wow! This will be a slightly more "inward facing" update as I will expand on the areas that already exist on the map. 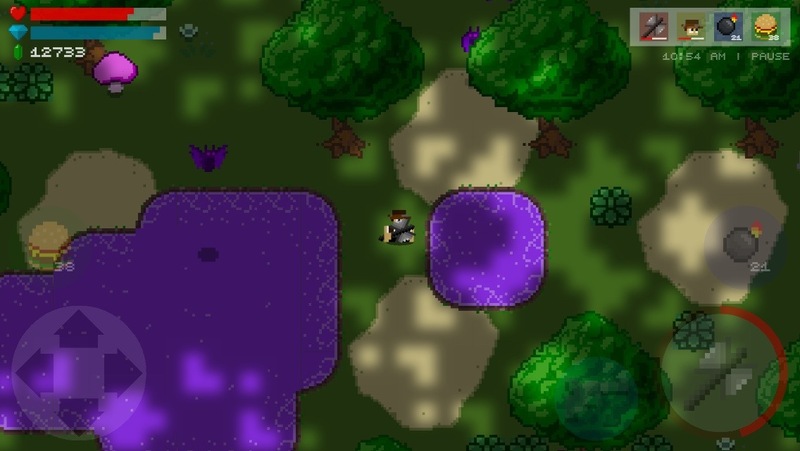 There will be new Quests, new areas to unlock which are currently vacant, and I'll be taking the time to polish up a few areas that need some love. However, this update is not going to be without expansion and new features. For all those who own a HOUSE in the game, you will be able to use a new Kitchen option to try and cook up new foods and potions. It is highly likely that NONE of the things you can cook in your kitchen will be found for sale elsewhere. Maybe one more two will be if I really like them, but most are only made here. This means that there will be about 30-40 new foods added to the inventory. Also, I hope to add a new mini-game you will have to unlock as well: a Hang Glider game over on Skeleton Ridge. It will be like the River Ride game as you will also be able to travel as you play. You'll have to pay the Builder Bros to make you a Gondala to get up the mountain, but then you can leap off and sail to one of three places on the map. Phew. That's a long post. 1/3/19 - v3.2 has a nice update! 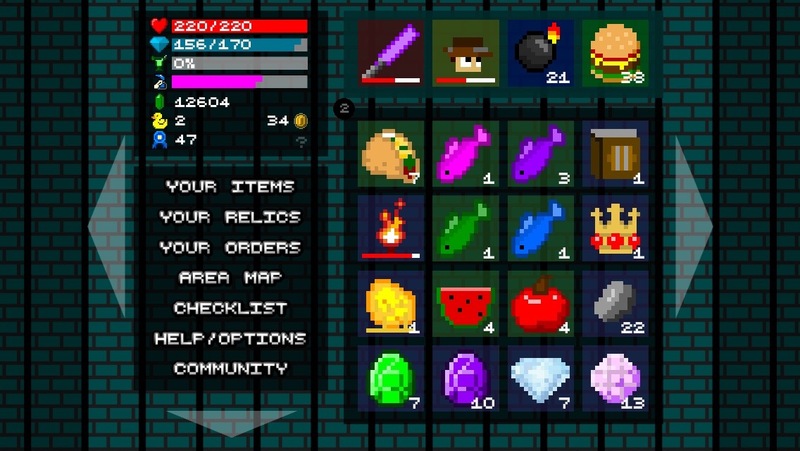 Retro Knight 3.2 was mostly about fixing some bugs, but then I added the ability to sell more items in stores. This update will lay the groundwork for making it easier to clear out your inventory, and even sell weapons! The system is plugged in, but it will take some time to update each and every store to want to buy more items from you. There are over 100 stores! Go Where You Want! Venture over the countryside at your own pace, exploring where you desire in this free-roaming map full of secrets. There's always something to do! Set Up Your Own Pad! Buy your own house (or four) to store more items, decorate how you like with a built-in map editor, and even take a nice nap! Enjoy A Living World! Enjoy a world that operates on a real-time clock! Weather patterns, night/day changes, traveling shops and events, and even sales in select stores! Do Your Job! Accept daily orders from your King to earn Badges and unlock new, top secret areas. 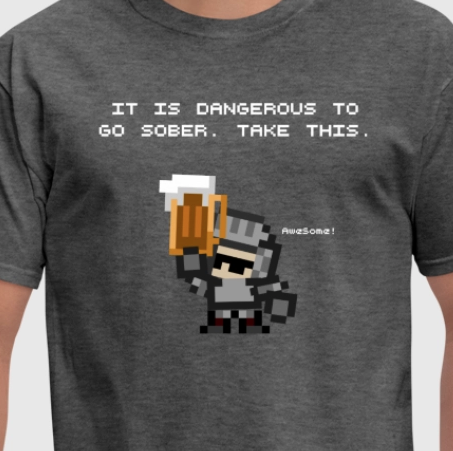 Be The Best Knight! Compete against other players in high-score specific arcade areas, or simply to see who has eaten the most tacos. Farm! If you are looking for the simple life, you can buy some land, a small field, and work the land to grow crops! Smart system requires you to take care of your little seeds. Hundreds of Items, Weapons, and Armor! 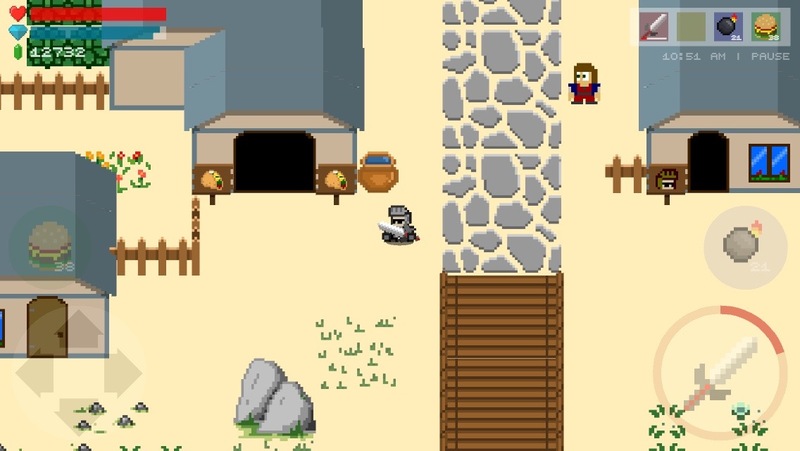 Equip dozens of different weapons, armors, and equip hundreds of different items, accessories, and magical tools (some of which might have been borrowed from other classic retro games). A Genre Mash-up of Fun! Pick up arcade-style power-ups to unleash new abilities on the monsters that long to eat you like the Fire Sword or Bottled Lightning. Visit Many Unique Towns! Shop at over 100 different stories in nearly a dozen different towns! Bask In Nostalgia! Enjoy classically-inspired elements from retro games like Super Mario Bros., The Legend of Zelda, Bubble Bobble, Castlevania, Joust, Balloon Fight, Metroid, Mega Man, Pac-Man, Donkey Kong, Bomberman, and more! Get the shirt, ya dingus! hollywood gained 1 Gnit. They have 12758 Gnit total. hollywood gained 8 Gnit. They have 12757 Gnit total. hollywood gained 4 Gnit. They have 12749 Gnit total. hollywood gained 150 Gnit! Awesome! They have 12370 Gnit total. hollywood gained 4 Gnit. They have 12220 Gnit total. hollywood gained 13 Gnit. They have 12216 Gnit total. decript spent 18 Gnit. They have 25060 Gnit total. decript found a Raw Gold! They gained 139 Gnit! Awesome! decript gained 1 Gnit. They have 24939 Gnit total. decript gained 4 Gnit. They have 24938 Gnit total.